Are oblique nibs also stubby? Are they better? 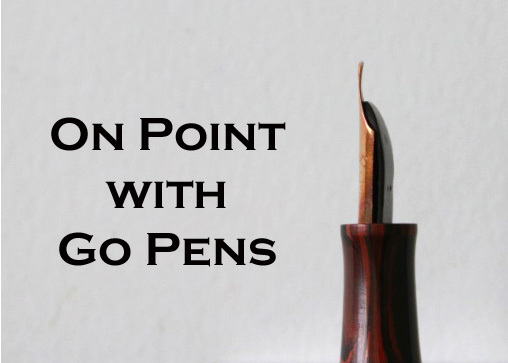 Some oblique nibs are italic, but if you rotate the nib into the paper to such an extent that you need an oblique nib, having an italic makes it more difficult to use because of the angle you must maintain to write with an italic nib. Some modern obliques are a little stubbed, but are not as crisp as an italic.